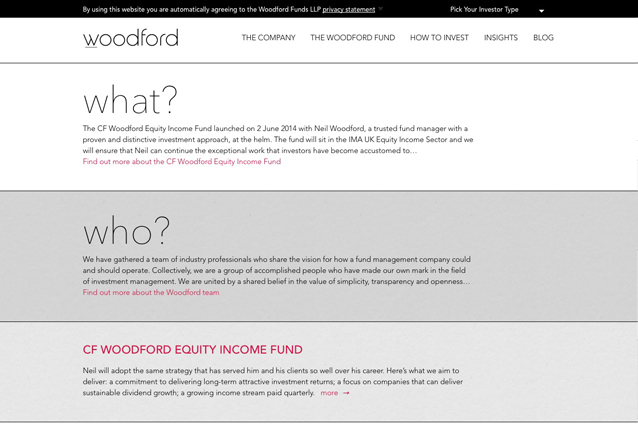 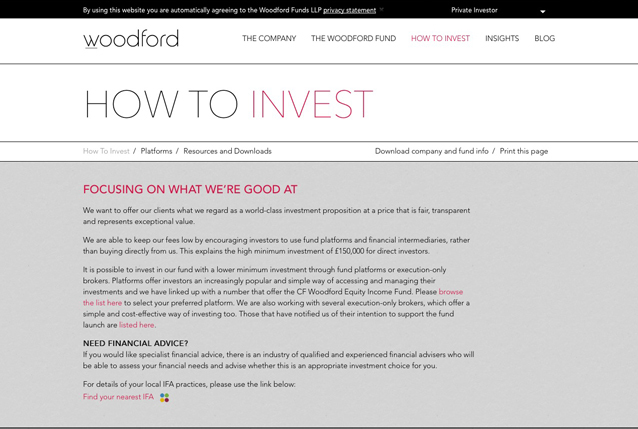 Woodford Funds is a business built on an exceptional reputation. 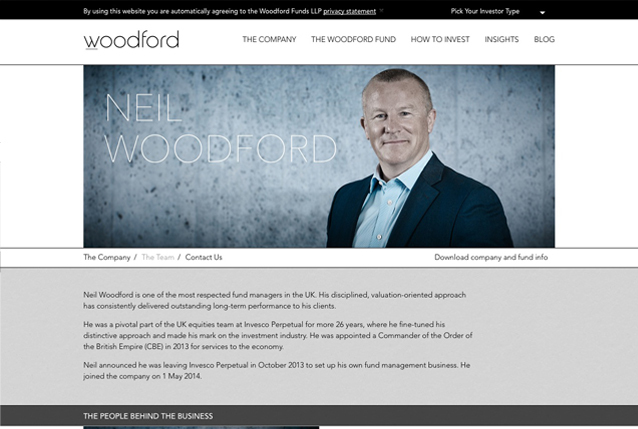 Neil Woodford is one of the UK’s leading investment thought leaders and this business is his opportunity to do things his own way. 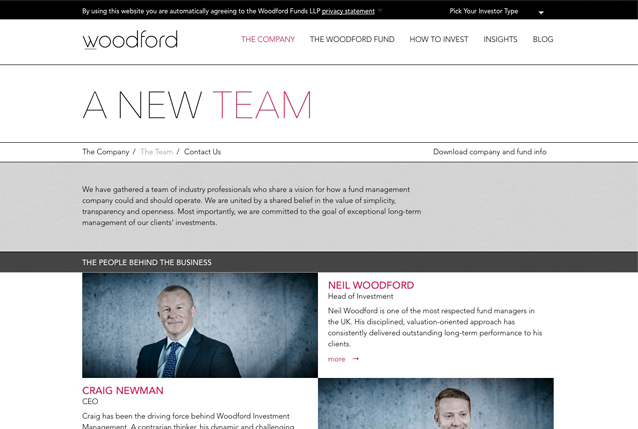 I worked closely with Woodford’s team and Journey to establish a distinct tone of voice that would challenge the industry norm with a straight forward, accessible and open approach to communication.